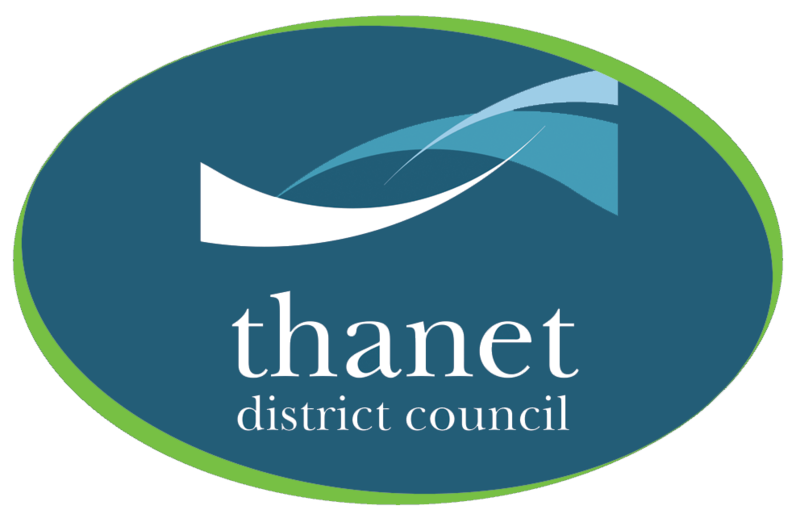 We have recently installed a Vitale S B2c Tank fed machine at Thanet District Council Visitor Information Centre. The Isle of Thanet is the major part of the Thanet District. Formed over 7000 years ago, the isle is separated from the mainland by the Wantsum Channel. The District was formed in 1974, by the addition of the area over which was once the Wantsum Channel, including the settlement of Sarre. It includes the towns of Margate Broadstairs and Ramsgate as well as a number of smaller pretty villages.